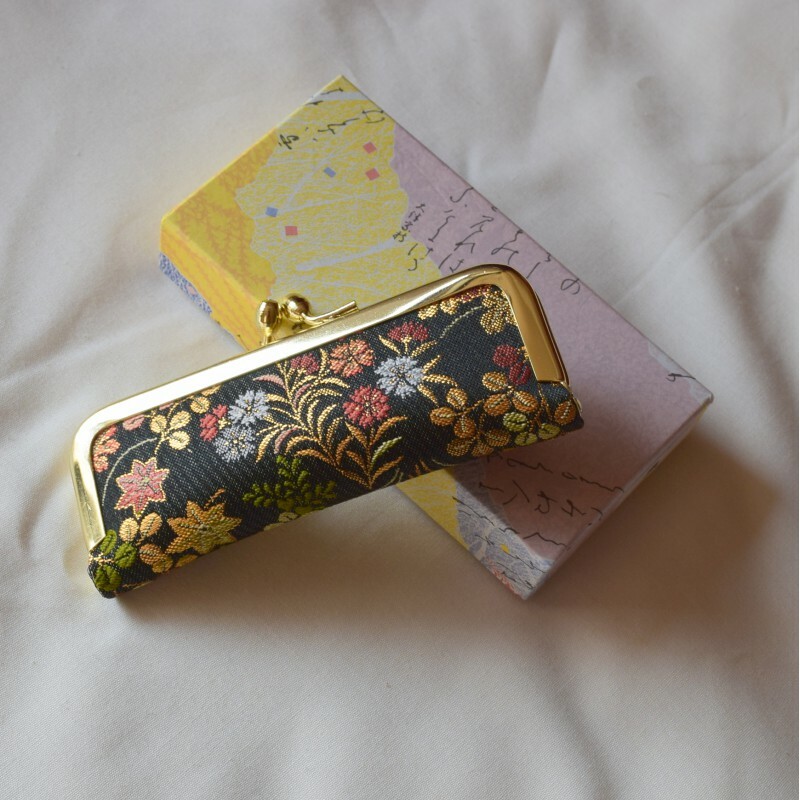 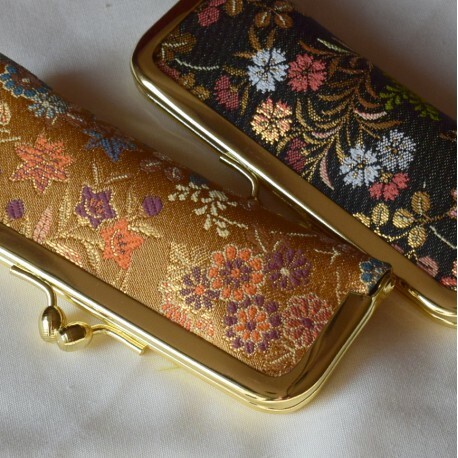 Japanese stamp case - hanko or inkan - in Kimono fabric from Nishijin. 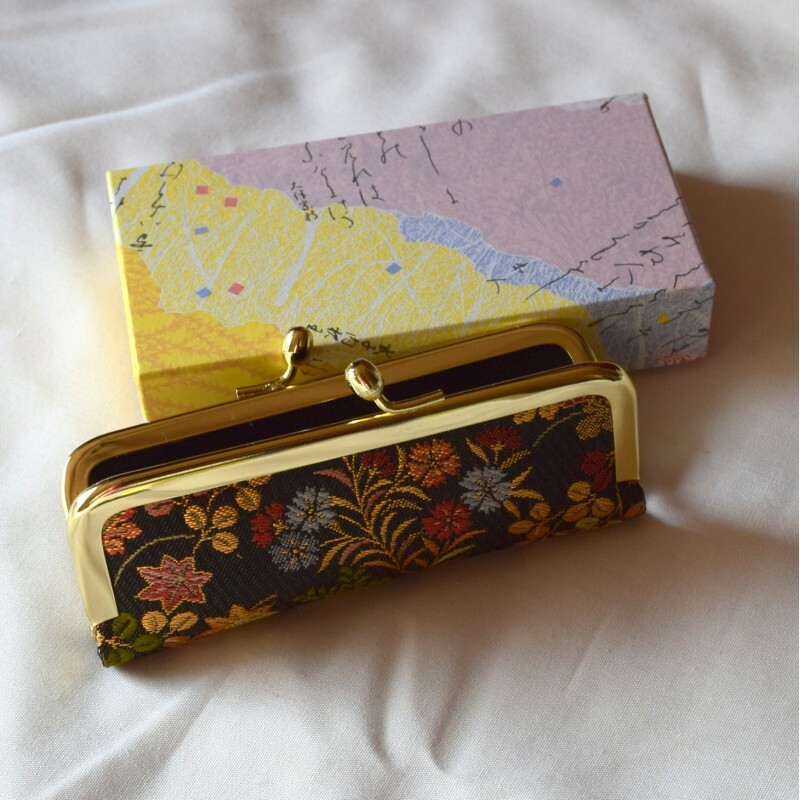 This bag has been made with Kyoto's "Nishijin" Japanese kimono fabric that has existed since the 5th century. 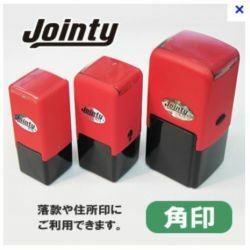 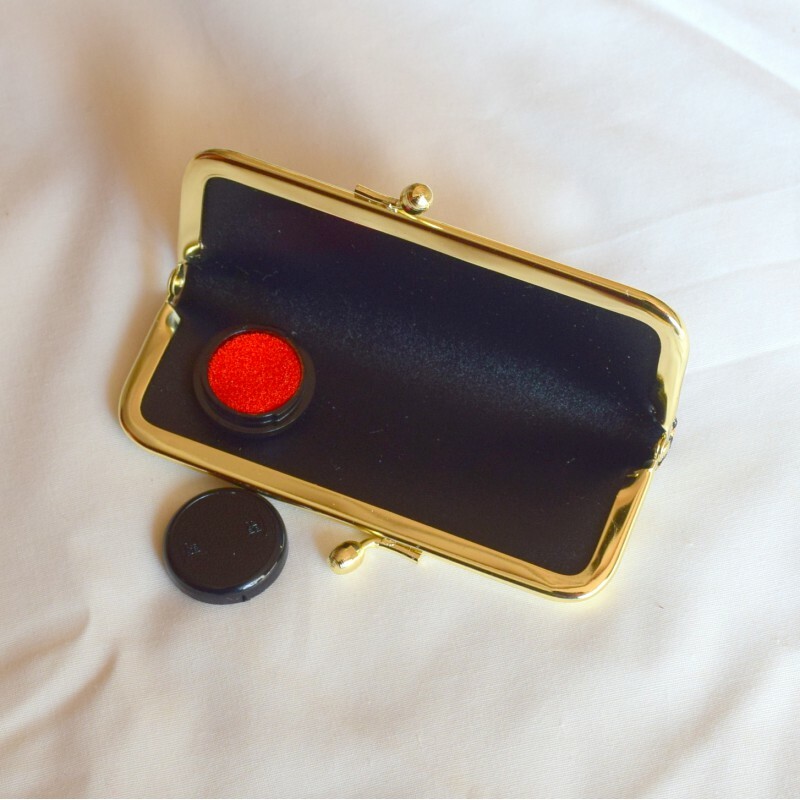 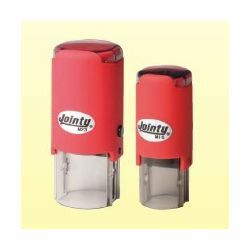 It can hold a 1.5cm hanko and includes an ink box. 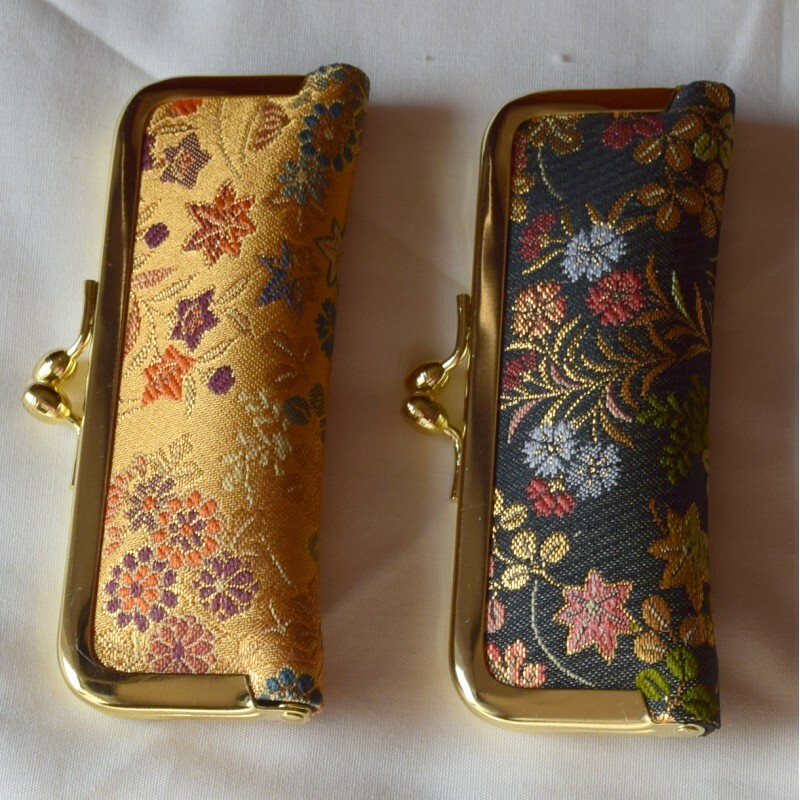 The interior is made of synthetic fabric and can be cleaned easily with a cloth.